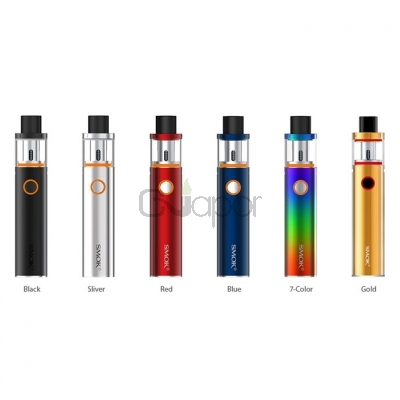 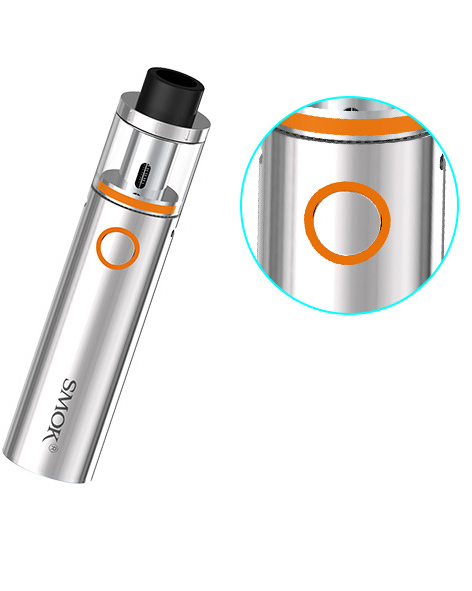 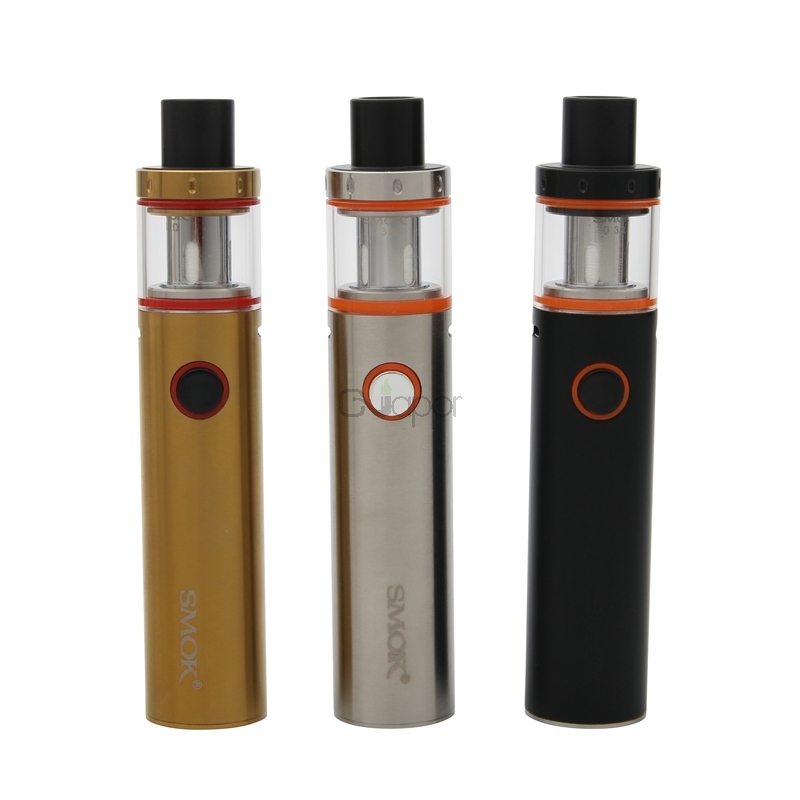 The Smok Vape Pen 22 kit has the simplicity design, and it powered by built-in 1650mAh battery. 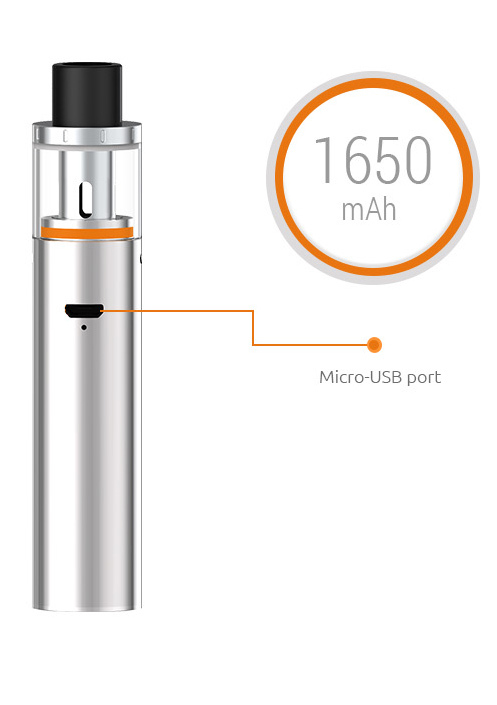 With safety output, Vape Pen 22 can be charged via the Micro-USB port easily and it allows you enjoy vaping freely. 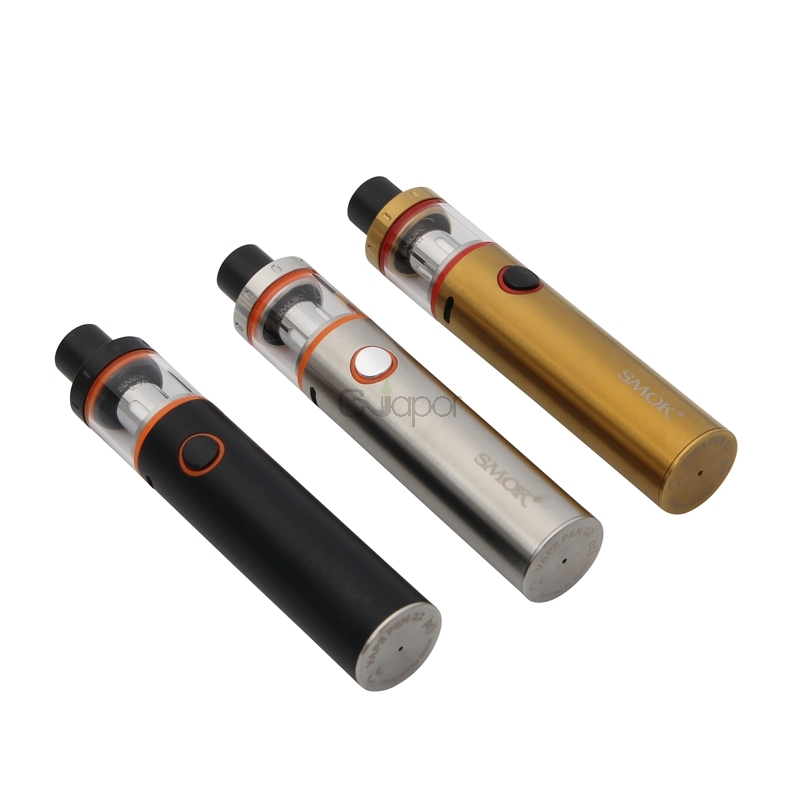 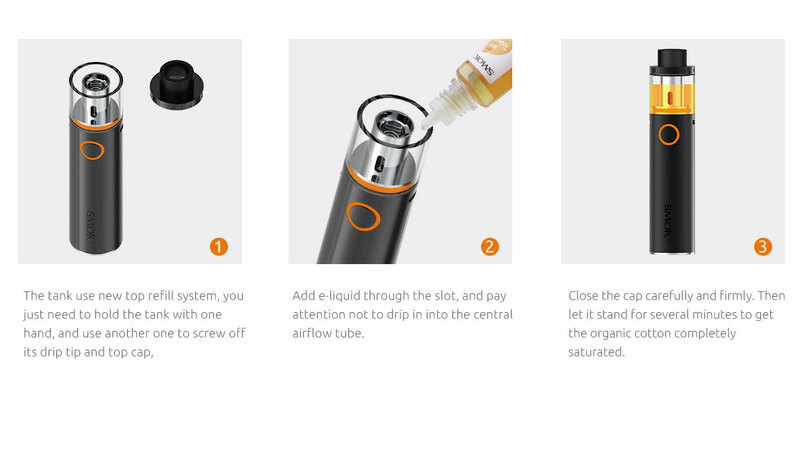 As a re-designed tank, Vape Pen 22 will provide you first-rate taste and it is very convenient in cleaning and maintenance because all parts of Vape Pen 22 can be detached and reassembled.